In order to strive for zero-defects, having a quality sand control program is essential in preventing, diagnosing and eliminating defects. 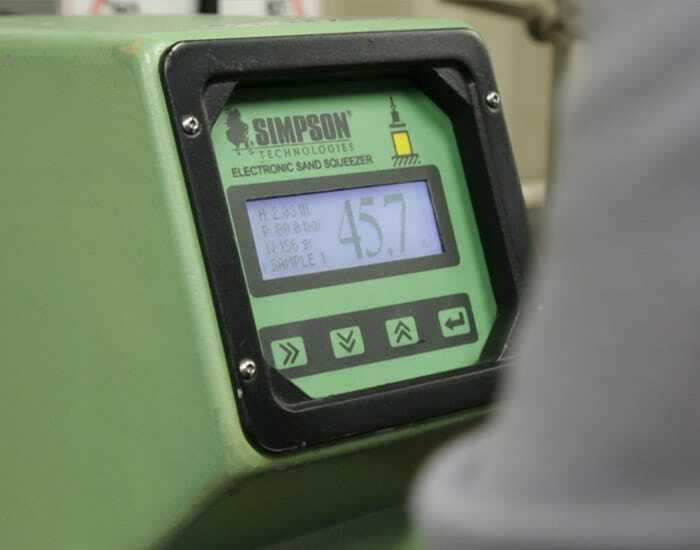 Having the most accurate sand laboratory equipment in your program gives you better process data enabling you to make better decisions. Below, click on your sand casting process to see a refined list of advanced equipment designed for the optimal sand testing laboratory.